What with the turbulence likely to be generated by the impending extension of the Senior Managers and Certification Regime (SM&CR) to all areas of Financial Services and the looming presence of new EU General Data Protection Regulation (GDPR), the run-up to 2018 was already starting to look like it would be a pretty hectic time for the insurance industry. Then, back in March, the triple-whammy was delivered in the form of the first of two FCA consultation papers – CP17/7 – covering the implementation of the EU Insurance Distribution Directive (IDD), which the UK is required to comply with by 23 February 2018. Did I mis-hear, or was that a sharp intake of breath? So, what exactly is IDD? To continue reading please give us some quick details. 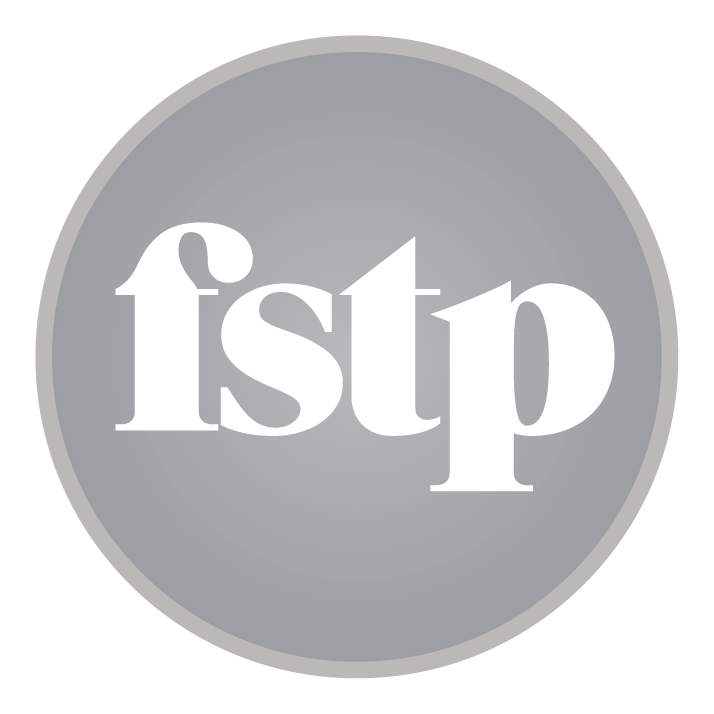 Your details will never be shared with any other company and will only be used by FSTP to contact you regarding useful updates, articles and services. You can edit your preferences below. Essentially, IDD is the successor to the trusty old Insurance Mediation Directive (IMD) which hit the streets way back in 2005. IMD brought with it specific conditions for initial authorisation and ongoing regulatory requirements for UK insurance intermediaries, being designed to encourage cross-border competition between intermediaries, whilst also ensuring consistent and appropriate levels of protection for those purchasing insurance within the EU. The IDD is very similar in outline to IMD in that it covers the initial authorisation, passporting arrangements and ongoing regulatory requirements for insurance and reinsurance intermediaries. However, IDD spreads the regulatory net much wider covering organisational and conduct of business requirements, as well as new requirements around oversight and governance, not to mention enhanced conduct rules for insurance-based investment products (IBIPs) where the intention is to align customer protection more closely with that provided by the Markets in Financial Instruments Directive II (MiFID II). This is all very well, but what might it all mean in the cold light of day? IDD applies to, ‘persons who conduct insurance distribution to customers’ – i.e. insurers, insurance brokers and firms such as banks, or retailers, who provide insurance alongside their primary business and whose customers range from individual consumers to large multinational organisations… so pretty much everyone. The directive introduces a new category of firm – the Ancillary Insurance Intermediary (AII) which is one whose primary business is something other than insurance distribution – for example a motor dealer, or travel agent. Chapter 6 of CP17/7 is devoted entirely to the subject of Ancillary Insurance Intermediaries and who will be considered to be either ‘in scope’, or ‘out of scope’. IDD introduces a minimum of 15 hours, per year, continuing professional development (CPD) for customer-facing staff whose firms are not subject to the more detailed stipulations of the FCA Training and Competence sourcebook (TC). The new IDD requirement will be applied only to those employees with direct involvement in insurance distribution, including those who have responsibility for it – for example, sales directors and product managers – but not the likes of those engaged in IT, HR or facilities management. With what is quite a big nod in the direction of proportionality, the FCA has promised to issue guidance that will enable the format and content of CPD to be modulated according to the nature and complexity of the employee’s role. A collective sigh of relief is likely to accompany the news that the IDD and the FCA will not require additional qualifications to be obtained by those selling products which fall outside the TC’s current scope. IDD carries the requirement for non-life insurance distributors to provide each customer with a standardised Insurance Product Information Document (IPID). The EU policymakers are still thrashing out the details around IPIDs and the outcome of this work will feature prominently in the second FCA consultation paper due to be published later in the summer. It is mentioned within CP17/7 by way of a ‘heads up’ to the industry. To align ICOBS with the general principles underpinning IDD, the FCA is proposing some amendments to that element of its Handbook. These include introduction of a new ‘customer’s best interest rule’ and a requirement for all marketing communications to be clearly identified as such. In addition, as part of their pre-contract disclosures firms will be expected to state what type of firm they are, whether they provide personal recommendations and whether they are acting on behalf of the customer or the insurer. There are also some new requirements around disclosures of relationships between intermediaries and the insurers they are contractually bound to place business with. In terms of disclosing remuneration arrangements, the IDD requires intermediaries to disclose the nature and basis of the remuneration they receive in relation to the insurance contract they have sold. Where remuneration is in the form of a fee paid by a customer, the amount of the fee must be disclosed. However, there is no intention to amend the current guidance in ICOBS regarding the obligation for firms to disclose the amount of commission they receive only when asked to do so by a customer. This section of the consultation is based on the existing premise that all firms are required to identify their customers’ demands and needs, and to ensure that the proposed products are consistent with them. Where advice is provided, the firm must explain why the proposed contract best meets the customer’s needs. The IDD clarifies that firms must take an active role in identifying demands and needs – e.g. by asking questions – but fortunately the FCA recognises the need to maintain sufficient clear water between advised and non-advised sales. As far as non-advised sales are concerned, the FCA expects firms to identify the customer’s demands and needs and to ensure that cover is provided to meet these. However, non-advised firms will not be expected to carry out detailed investigation and analysis of the customer’s circumstances. Under the terms of the new directive, in packages where the insurance is the primary product, information must be given on whether the different components of the package can be bought separately. For example, car insurance sold with the option to buy a tracking device. In packages where the insurance is not the primary product, the customer must be able to buy the primary product without insurance. For example, insurance sold alongside a mobile phone contract. The IDD cross-selling provisions do not apply where insurance is ancillary to certain other financial products (e.g. mortgages), or another insurance product. IDD’s implementation will require changes to FCA’s SYSC, TC, MIPRU, IPRU(INV), ICOBS and DISP sourcebooks. As with any change to legislation and regulation, the devil is in the detail. If you haven’t done so already, you are encouraged to read CP17/7 to form your own views on the potential implications for your firm’s operations Of course, it’s important to stress that the issues and proposals highlighted in this note are still under consultation, although the basic requirements set by IDD are cast in stone. The second round of FCA consultation is expected later in the summer and amongst other things will provide more detail around FCA’s proposals in relation to IPIDs and also some changes that are likely to be made to the Client Assets sourcebook (CASS). Watch this space! We hope that you have found this useful and if you would like to discuss anything relating to IDD please do get in contact.